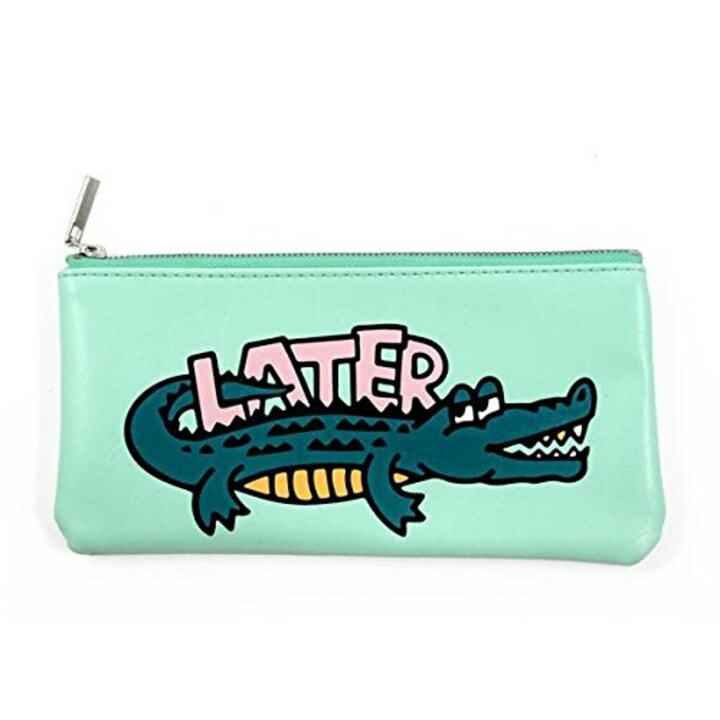 Snag one of these cute, convenient pouches for just $10! 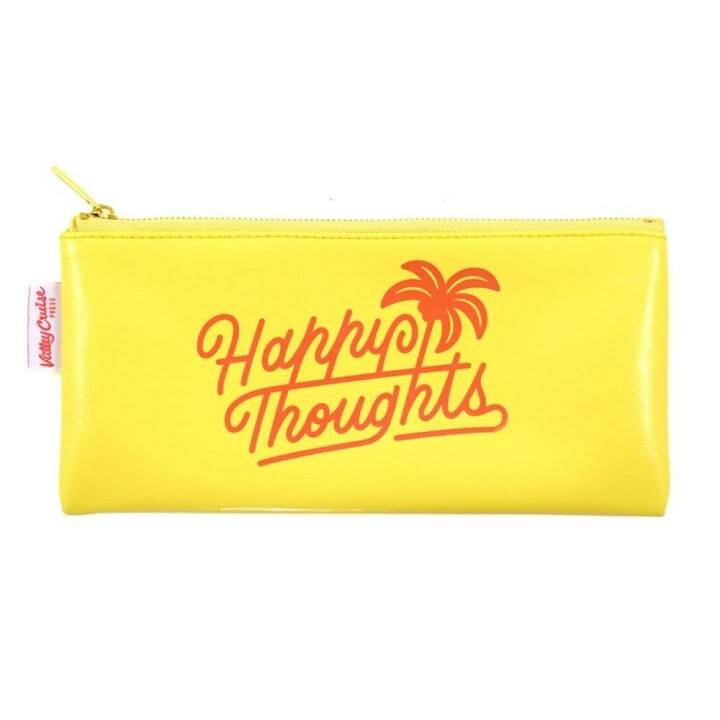 Need a new pencil case or cosmetics bag? 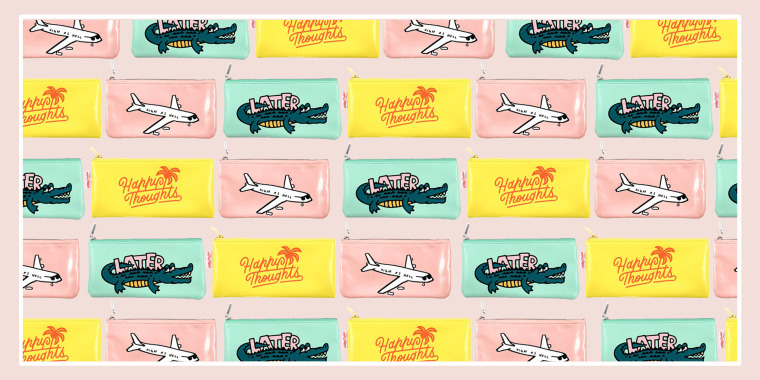 Today's deal is 30 percent off colorful pouches from Valley Cruise Press. Usually, one of these carryalls costs $14. But, TODAY readers can score one for just $10 on Amazon, no code needed. Make sure to press "these sellers" on the Amazon product page. If not, you won't be able to see the discounted price. 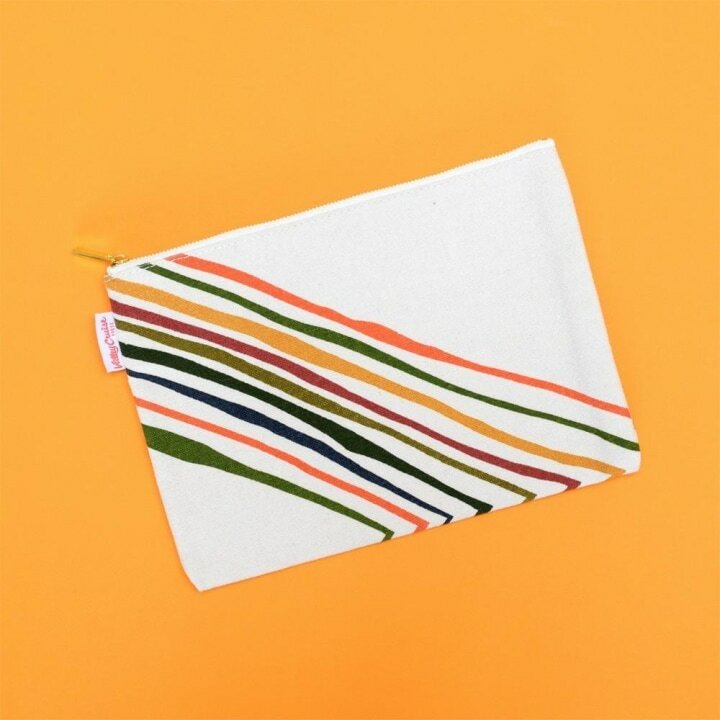 The pouches were each designed by artists, so they make for a unique, eye-catching gift!